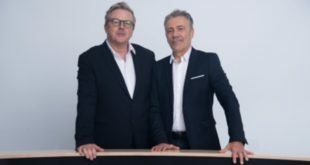 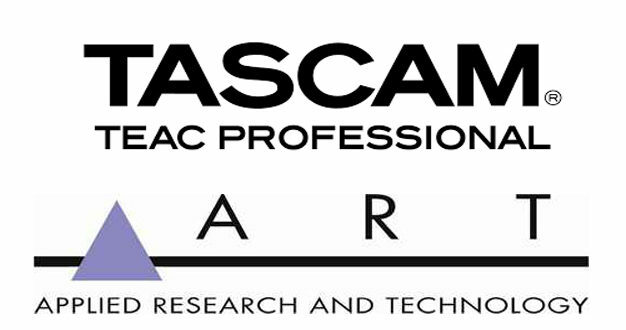 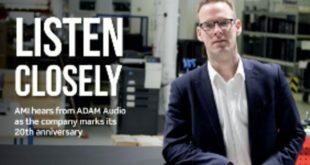 Tascam has announced that it is taking over the UK distribution of ART (Applied Research and Technology) pro audio products, with immediate effect. 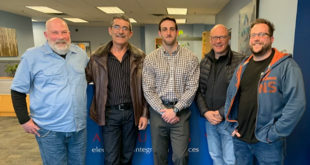 ART has over thirty years experience of designing and manufacturing signal processing equipment for the pro audio and music industry. 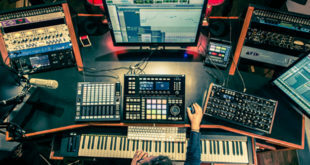 Used extensively from the studio through to live performances, the ART product portfolio includes vacuum tube preamplifiers and compressors, graphic equalisers, a wide-range of microphones and headphone amplifiers and a full complement of tools designed for stage and studio use.